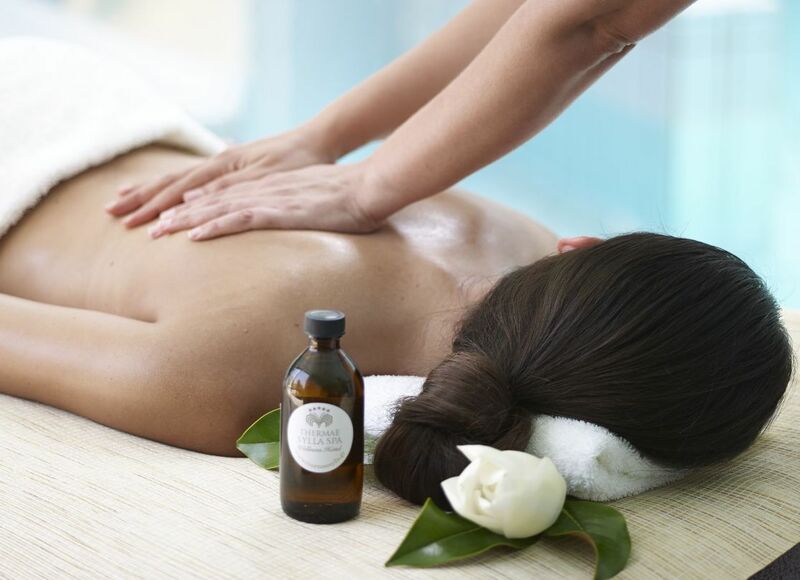 Meaning Mediterranean in Greek, the Messogios restaurant by the spa is just perfect after a day of relaxation, wellness and spa treatments. 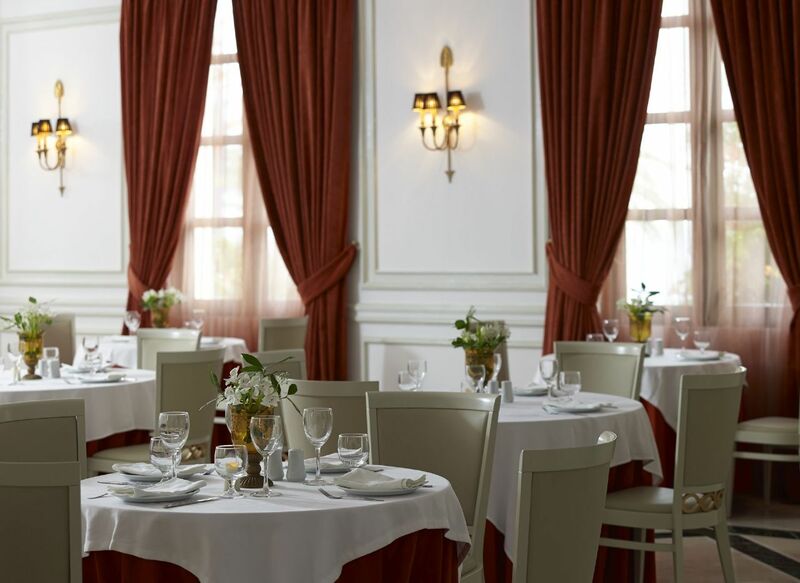 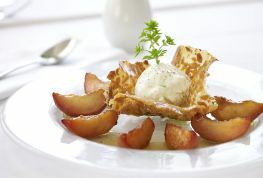 This a-la-carte restaurant remains true to its name, offering a well-chosen variety of Mediterranean and Greek dishes. Herbs from the garden and organic olive oil from our farm enhance the experience. 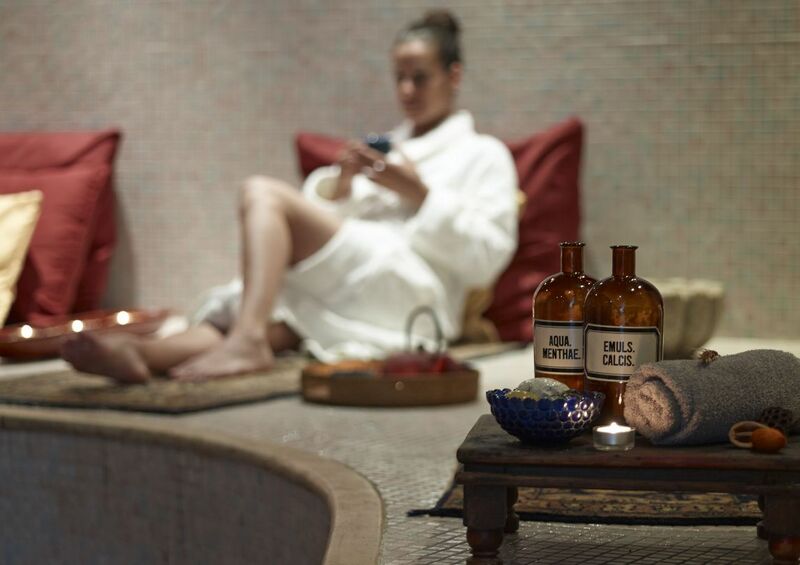 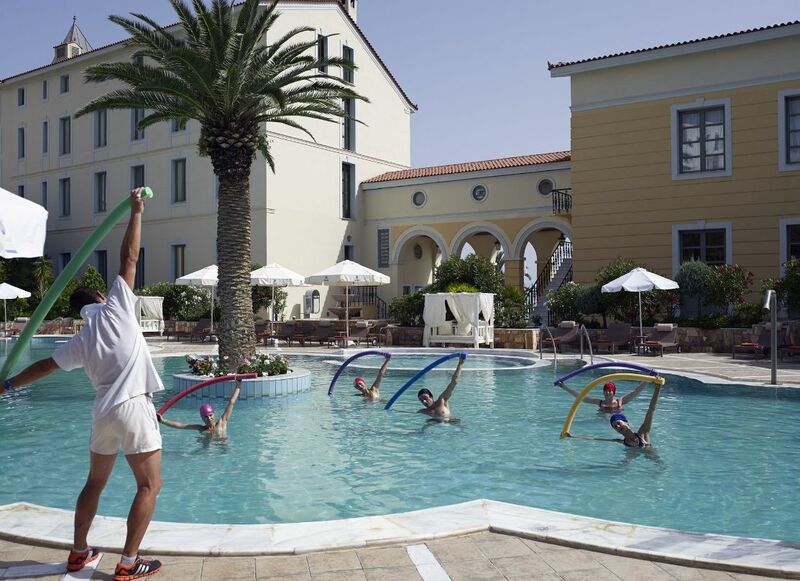 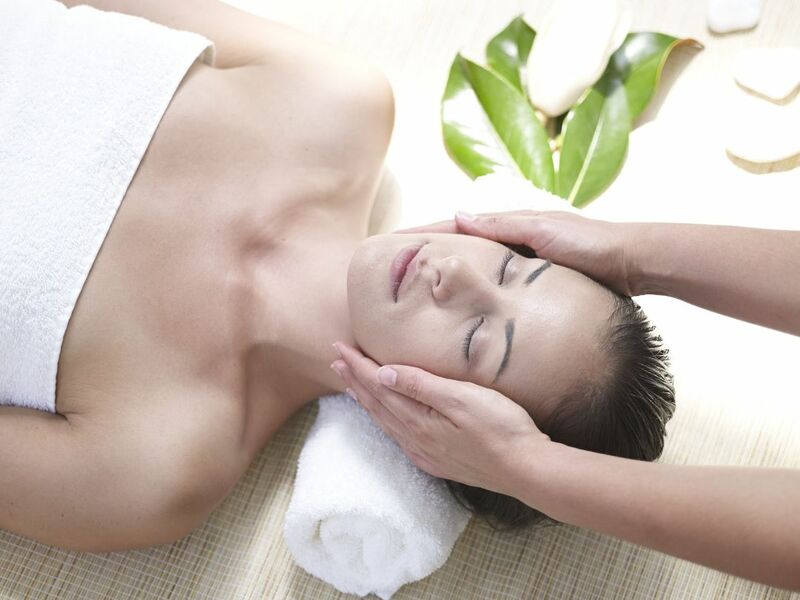 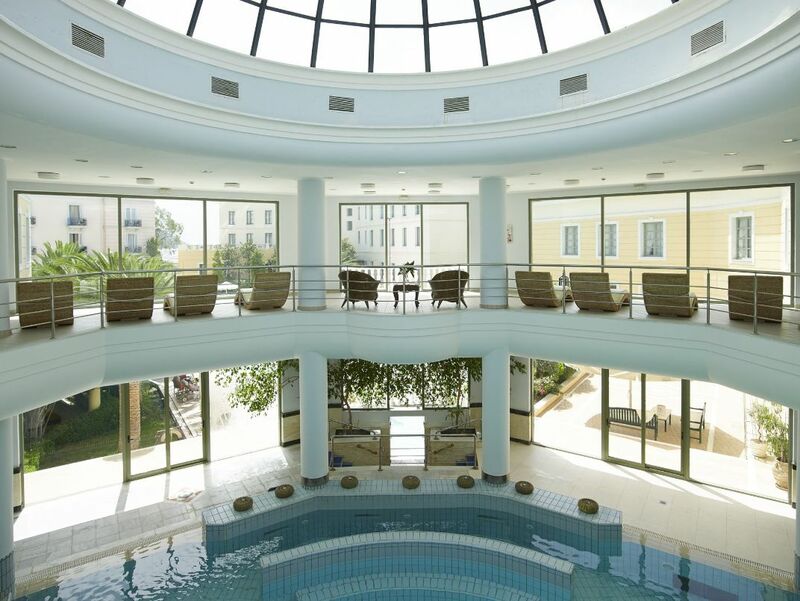 In parallel, the Messogios also offers a spa menu with selections designed to match your spa treatments.